NASHVILLE – Special Agents from the Tennessee Bureau of Investigation have obtained an indictment for a former police officer who is now facing charges of Theft and Official Misconduct. At the request of 22nd District Attorney General Brent Cooper, TBI Agents began investigating Robert Jason Gann on January 23rd. During the course of the investigation, Agents developed information that, while an officer at the Waynesboro Police Department, Gann pawned two department-issued weapons in Lawrenceburg on several occasions. The final time Gann pawned the handgun, the investigation revealed he did not pick it up and it was eventually sold by the pawn shop. 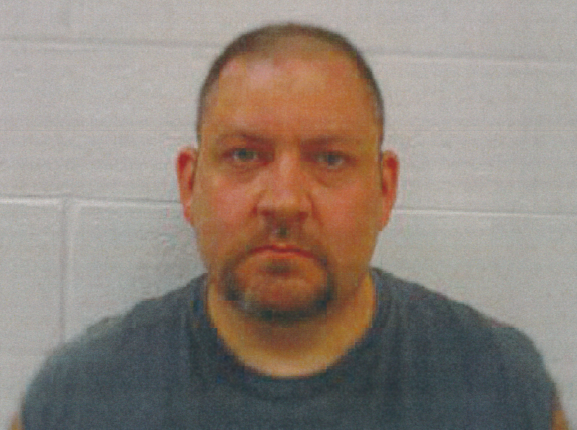 Gann resigned his job with the police department before information about this incident surfaced and took a job at the Wayne County Sheriff’s Department. That department’s leaders subsequently terminated his employment when it learned of the accusations involving Gann. On March 30th, the Wayne County Grand Jury returned indictments, charging the Iron City man with one count of Theft and four counts of Official Misconduct. Today, authorities arrested Gann (DOB 11-11-78) and booked him into the Wayne County Jail on $15,000 bond.